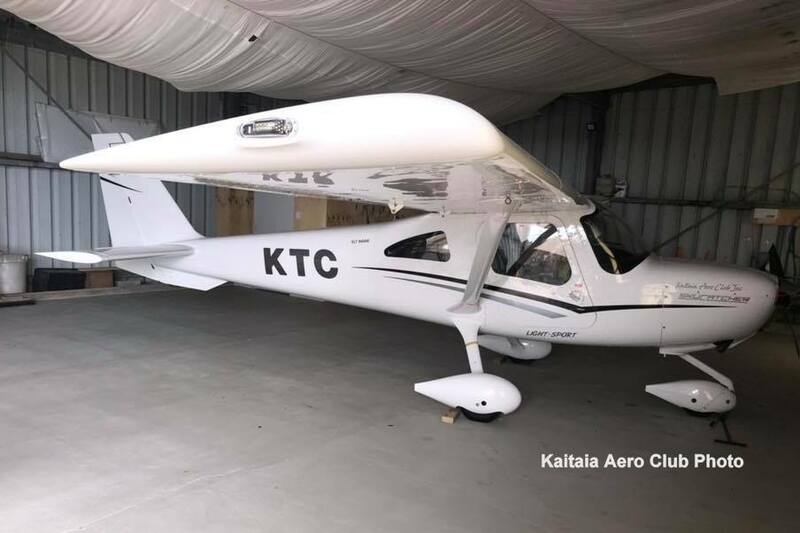 The Finer/Hardwick-Smith Syndicate of Eltham's new Aeroprakt A 22LS Foxbat ZK-JTF (c/n 346) was at Stratford on 20 April. ZK-JTF was first registered on 5/2/19. But wait! There is more! 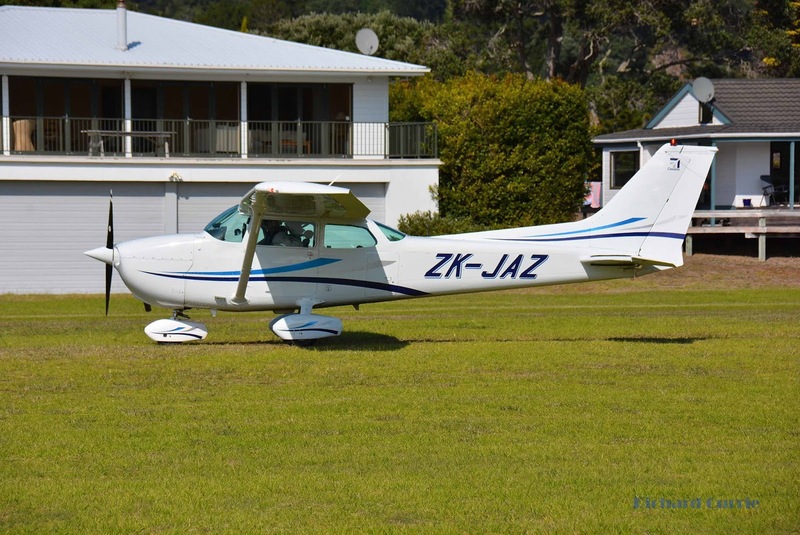 The Finer/Hardwick-Smith Syndicate also owns Foxbat A 22 ZK-FTA (c/n 136) that was first registered back on 29/11/05. Here they both are at Stratford on 20/4/19. Thanks for the use of the photos Nick. Both the relaxed Friday and the full on Saturday mornings began like this. Calm and clear with just a hint of frost and/or heavy dew and with the sun pushing the moon above the horizon. Harvard row - with covers removed and waiting for some heat from the sun to soak up the heavy dew. 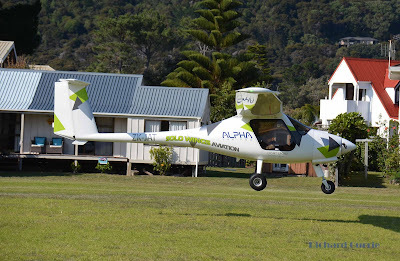 And a time for the pre flight checks and last minute adjustments. Thanks to Agairnz for the photos! A fine start to the Easter long weekend has brought a steady stream of visitors to the Pauanui airfield including up from Dannevirke the local Flying Club's PA28-140 ZK-EBL, which was accompanied by PA28-180 ZK-DGL. After lunch they departed for Great Barrier. 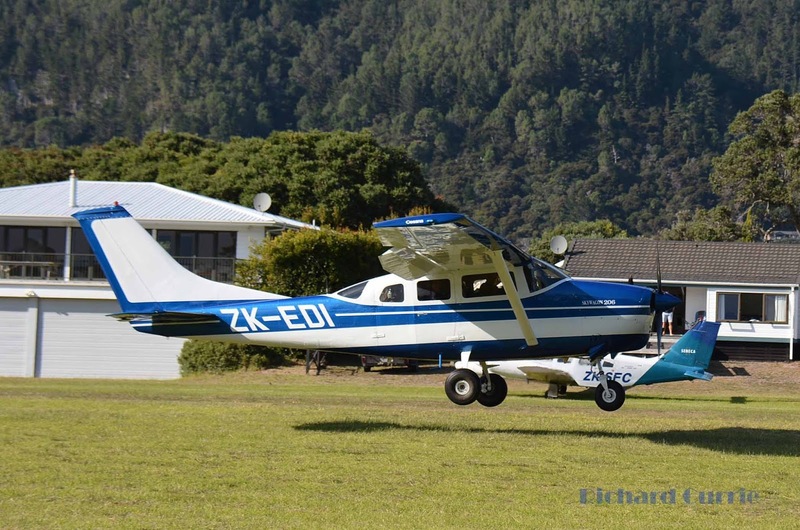 Another aero club 2 seat trainer is the Kaitaia Aero Club's recently imported low time C 162 Skycatcher ZK-KTC (c/n 16200148). 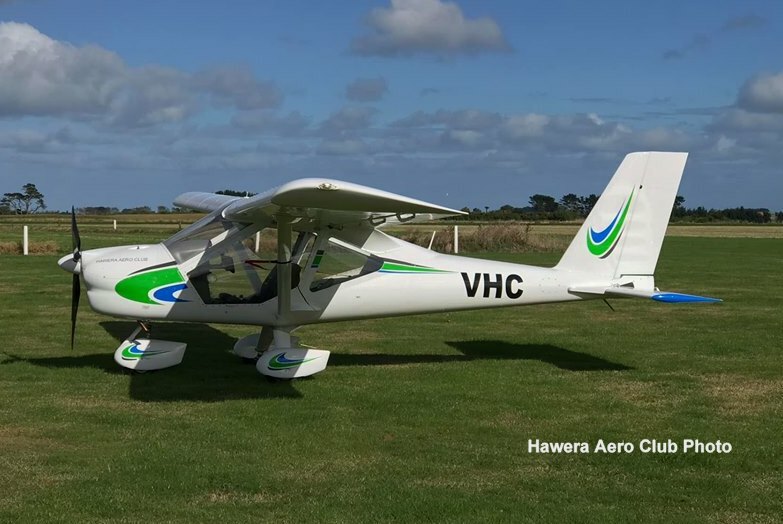 This aircraft is powered by a 100 HP O-200D engine rather than the ubiquitous Rotax 912 and the Kaitaia Aero Club reckons it will be a great trainer for their needs. 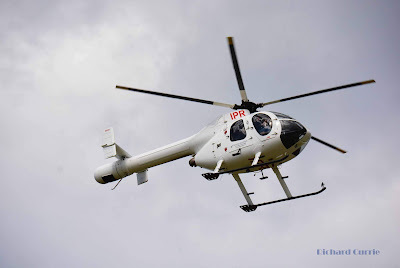 It is registered as a LSA. ZK-KTC was flown across the Tasman from Brisbane via Lord Howe Island, arriving at Kerikeri on 28 December 2018 and being registered here on 8/1/19. 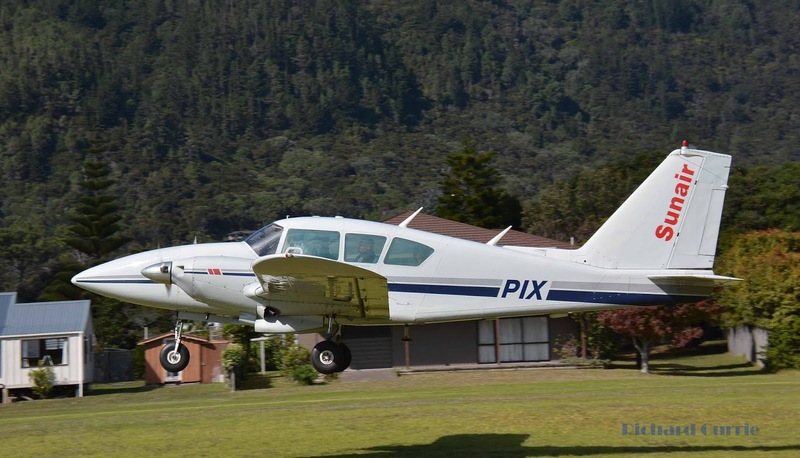 It was first registered in the US as N6028R in September 2011 and then went to Australia as VH-OCM. The Hawera Aero Club has had their A 32 Vixxen ZK-VHC on line since late 2017. It is registered as a Light Sport Aircraft (LSA) and was delivered in all white. ZK-VHC at Hawera recently. It now sports some nice trim. 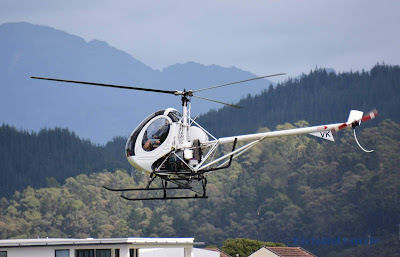 I had not remembered about this Cub although it has been posted on the blog previously at https://nzcivair.blogspot.com/2016/02/zk-kss.html , but this was when it was on wheels. 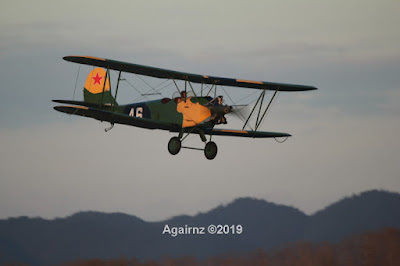 It has now been advertised for sale at Hangar 247 Global Aircraft Marketing, from where the photos below were obtained. 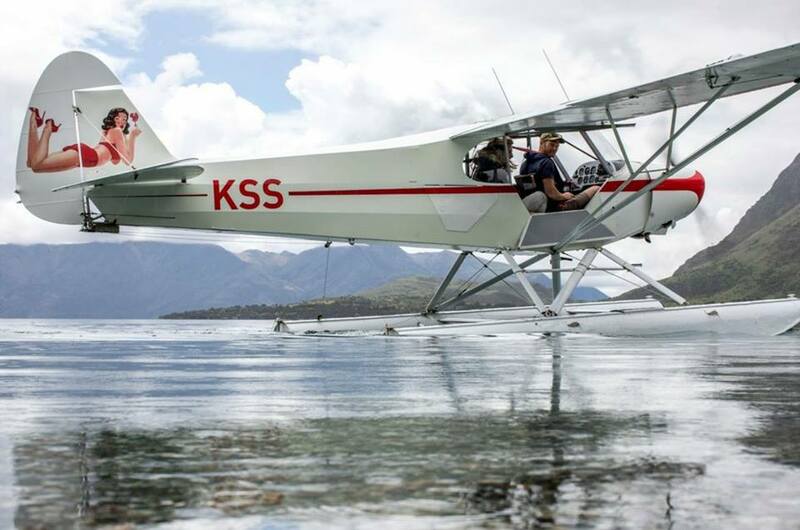 ZK-KSS on and over Lake Wanaka (I assume). 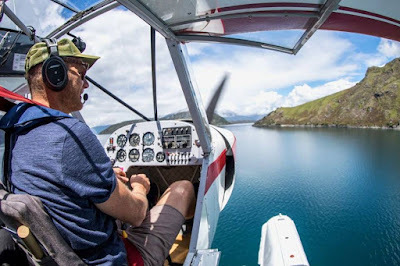 A fine autumn weekend on the Coromandel brought a steady stream of visitors to the Pauanui airfield in and amongst the 4 locally based Yak 52s practising their formation aerobatics. 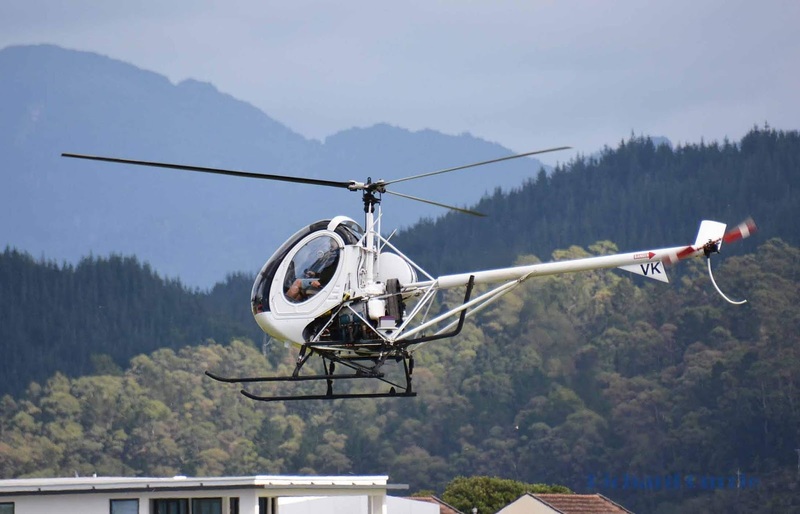 There has been some discussions over recent years regarding the Colt AS-105 HA Airship ZK-ALE/2 c/n 886 that was imported by New Zealand Breweries Ltd., Auckland, in 1987. This was a new aircraft, having been registered in the UK as G-BNCP to the manufacturers, Thunder & Colt Ltd., Oswestry, on 9/1/1987. 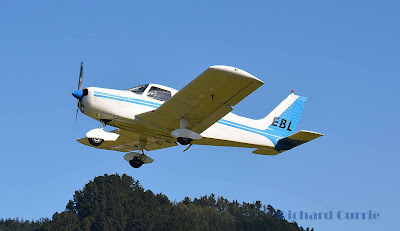 It first flew on 14/4/1987 and after test flying had been completed the UK registration was cancelled on 15/5/1987, with the NZ registration then being issued on the 19th of the same month. The Colt was intended to be used as a promotional item for the Breweries products with Lance Hislop being hired to fly it, hence the ZK-ALE registration. New Zealand test flights were carried out in November 1987 and possibly earlier. 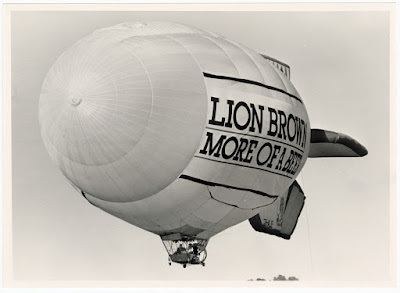 I understand that the airship's planned promotional activities were often curtailed by weather-related issues, and the aircraft had only clocked up 64 hours by January 1996. 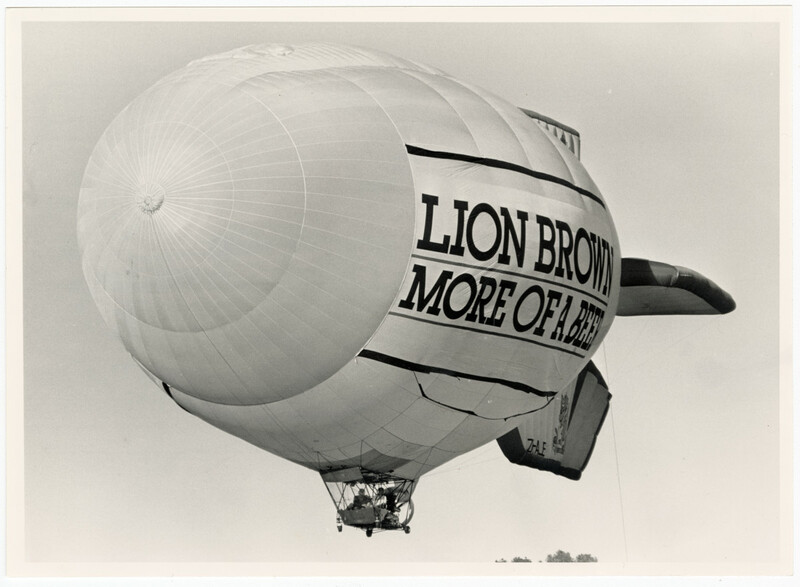 The airship was eventually sold to M H Painter of Auckland, with the change of ownership being recorded on 10/1/1997. It would appear that it did little if any flying under his ownership, and the registration was cancelled as with drawn on 24/12/1997. Can anyone add to or elaborate on this airship's activities? ZK-ALE/1 was a Miles M.11A Whitney Straight c/n 503 ex ZK-AGB and NZ577 that passed through the hands of John Gould on to the Auckland Aero Club in 1946/47. It was destroyed in a crash near Fitzgerald Glade, Mamaku Range, 7Sep53. 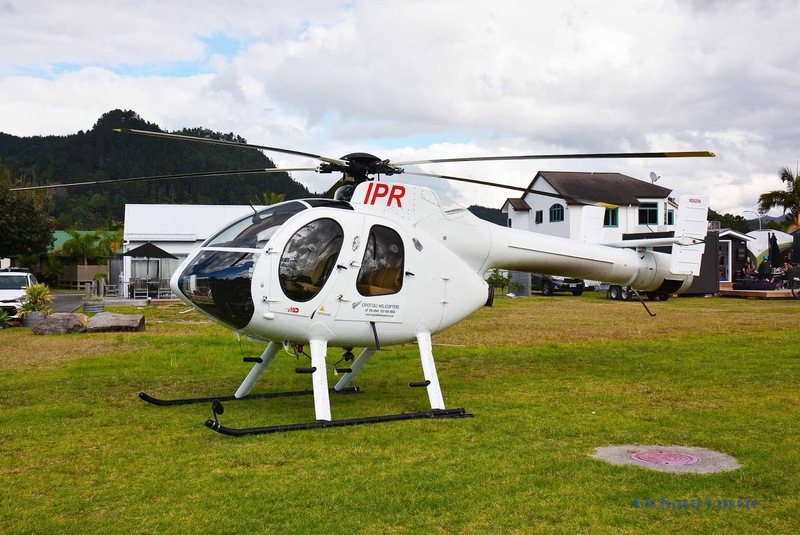 There is also a static display R22 at Te Kowhai airfield marked up as 'ZK-ALE' used as a promotional item for the micro-brewery based there.